304 Bank Street is settled on a generous corner lot in Mount Pleasant’s Old Village and offers an open floor plan with a blend of modern and traditional charm. 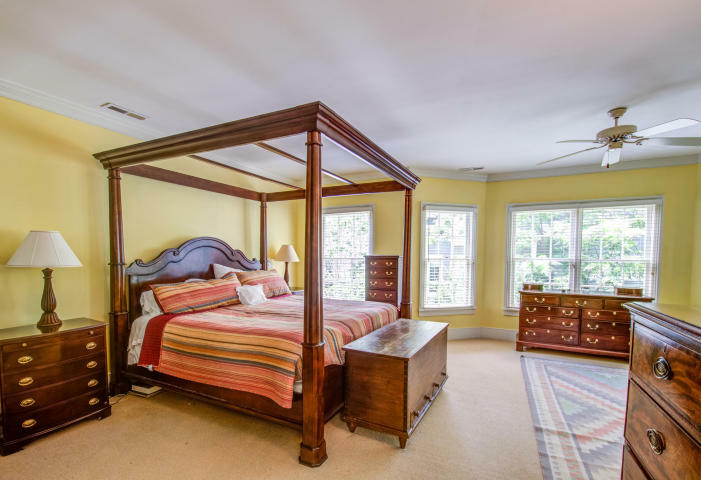 In addition, this featured listing offers 4 beds, 3.5 baths, and 3,376 square feet. A long brick walkway and two-story columns emphasize this stately and dignified home. Upon entering, a center foyer greets you as you cross over the threshold. 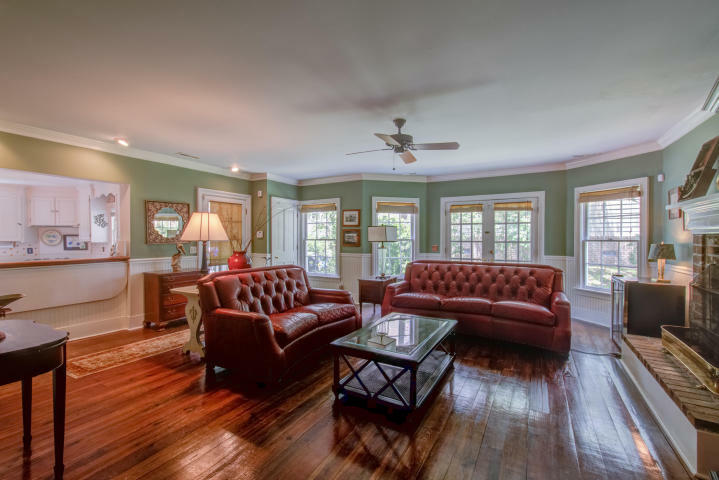 Beyond this area, the main level includes a formal dining room, sitting room, living room, study and kitchen with original woodwork and molding throughout. 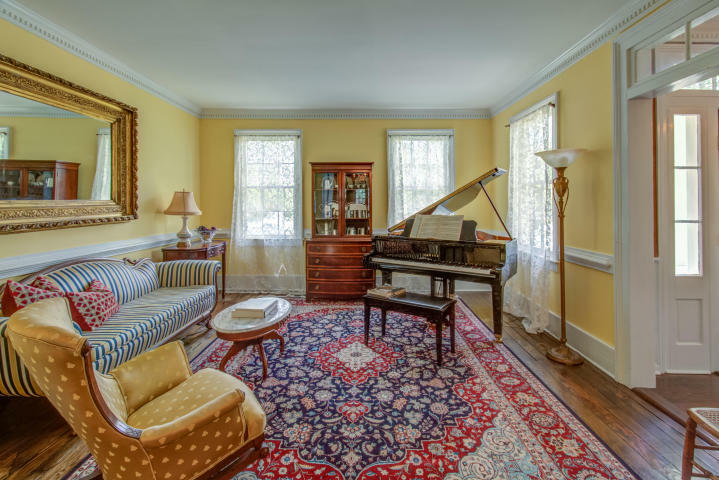 The sitting room showcases an abundance of natural light and delicate trim work while the adjacent formal dining room highlights a traditional style with a fireplace and detailed molding. Through a French door archway, you will find a charming living room with a grand brick fireplace, large windows, and beautiful heart pine floors. Next to the living room is a bright and open kitchen which boasts a wet bar, ample counter and cabinet space and upgraded appliances. Off the kitchen is a classic study that showcases original woodwork and moldings making this an ideal spot for a home office. All four bedrooms are located on the second level. The expansive master suite offers a fireplace, sitting area and an elegant en-suite with a dual vanity, garden tub, and walk-in shower. The additional three bedrooms are all well-sized and offer pristine heart pine floors and ample closet space. There are three nicely finished full baths as well as a laundry room on this level. 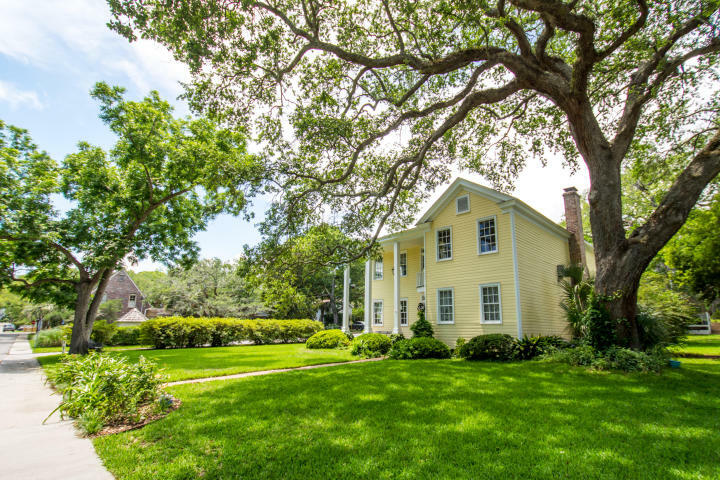 Outside, 304 Bank Street showcases a meticulously-maintained yard with lush landscaping and impeccable outdoor living spaces. 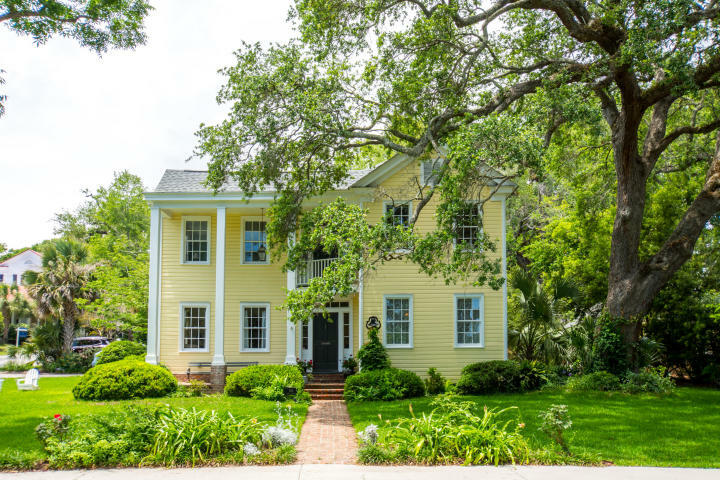 Since this home is located in the Old Village you are within minutes to main attractions such as Pitt Street Bridge, the Farmer’s Market, Shem Creek, restaurants, shops and so much more. For more information on this listing or to set up a showing, please contact listing agent Jane Stoney Cook. 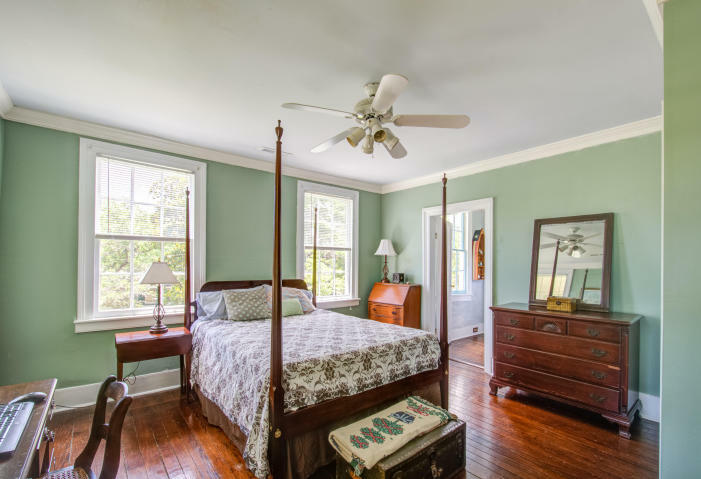 Click here to see more Old Village homes for sale.